When a psychologist, sociologist and philosopher tell three ad agencies what we need to live well, the results are an ad campaign Selling Virtues. We’re going to repurpose a stack of advertising, with help from some of the greatest minds, who truly understand the deeper needs of human beings. We’ll ask them "what do we need to live well, in contrast to what advertising often tells us? ", then we’ll pair them with the big and glossy, powerful and talented advertising agencies to execute a fun and energetic print campaign for some of the good stuff that we do need, on over 35 bus shelters across Greater Manchester. To top it off we’ll host a panel conversation with all involved to explore the campaign content and talk about the ethical line of advertising from design, psychological, sociological and philosophical perspectives. Author and broadcaster who’s work include the Channel Four documentary Britain On The Couch: How keeping up with the Joneses has depressed us since 1950. 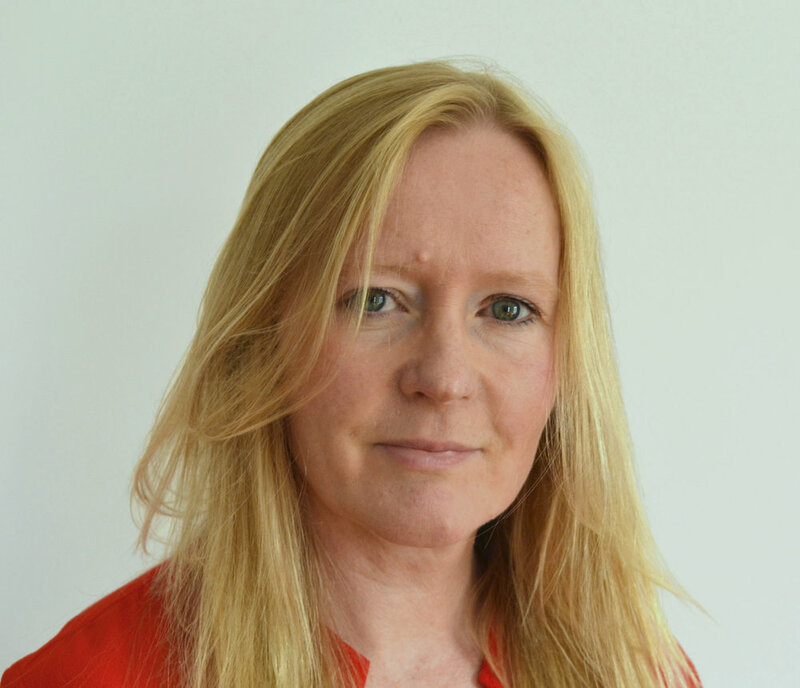 Dr. Anne Cronin has a long-standing interest in advertising and its impact on public life and communication in public spaces. She has published several books on advertising and public relations. A global agency who’s healthcare department have a keen interest in wellbeing. 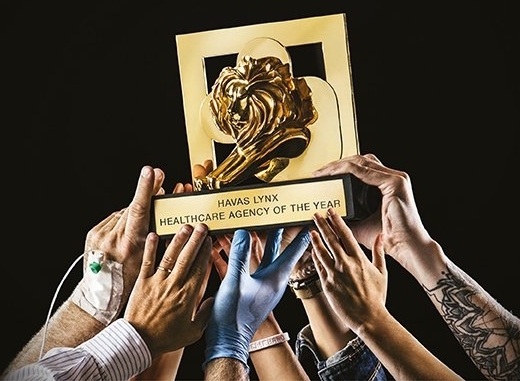 Canne Lion's Healthcare Agency of the Year 2018. One of the largest marketing communication organisations in the world. Tiger Savage is one of the world's leading female advertising creative directors. Responsible for The Lynx Effect whilst at BBH. Mentored by the late Paul Arden. Worked on Nike, Coke, Levi's, Adidas, Coutts and Vogue among others. Creative Concern believe that compelling and compassionate communications can make the world a better place. Creative Concern have worked with the Co-op, ASDA, BBC, MMU and War on Want among others. Passionate about good design in public spaces build our well-being. Selling Virtues: for the beautiful presentation of the deeper things that we truly need.